For those who haven’t seen these it’s well worth a trip up to the hills to check them out. Curiously there doesn’t appear to be any sort of signage at the entrance to the hills via Rowley Fields – if you’re coming by car you can park up at the end of Maidenhead Road free for two hours which is enough time to get round. 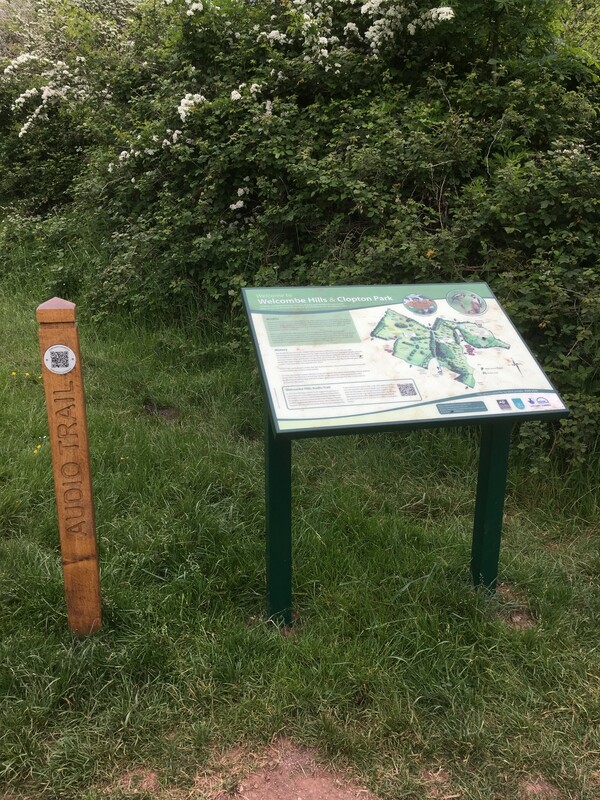 The first Audio trail point we came across was this one which is just inside the gate as you enter the lower part of the hills through Rowley Fields. If you’re not familiar with this then go through the first gate on the right at the top of Maidenhead Road. Follow the path until you get to the hedge that separates the second field of Rowley Fields – the path will fork but don’t go up left to the tower instead bear right as if you were going to walk to the Welcombe Hotel. If in doubt there’s usually someone friendly around with a dog who you can ask. 1. 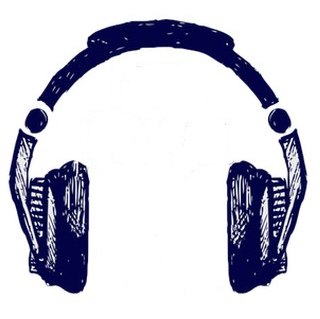 Remember your earphones as this is an audio tour and if you want to fully immerse yourself in it then you need to be properly prepared. 2. Load up a QR code reader on your smart phone. 3. If it’s hot remember to bring some water as there aren’t any shops up there! To give you an idea of what to expect here’s one of the clips you’ll download once your QR reader connects. Altogether a great endeavour from the Warwickshire Wildlife Trust. We learned some stuff about the hills we didn’t know and this was a perfect way to spend a bank holiday Monday. There’s cows in the field but they are friendly. Sometimes they’ll walk towards you but it’s to say hello. Don’t run or panic them and they’ll usually ignore you. 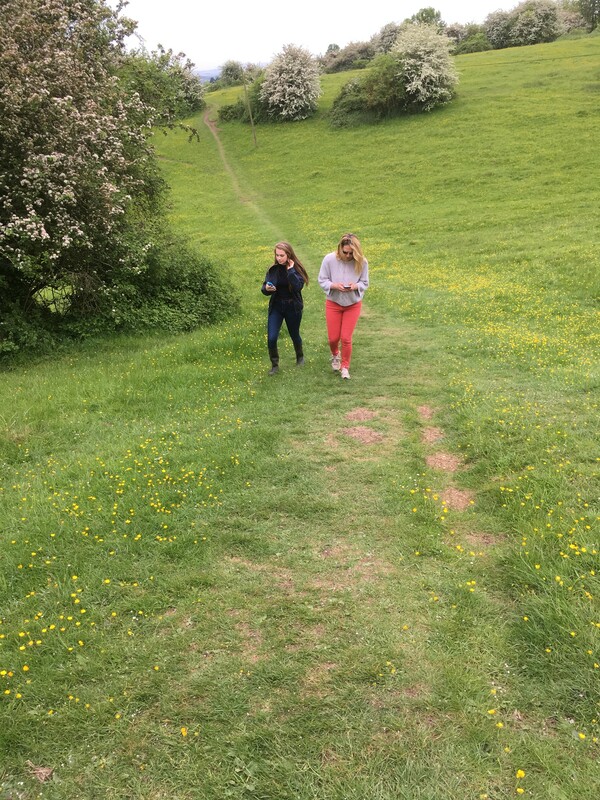 On Saturday I was invited by Ben Devine, a wildlife engagement officer at the Warwickshire Wildlife Trust to meet to discuss a very exciting proposed plan to develop a number of audio trails of the Welcombe Hills. 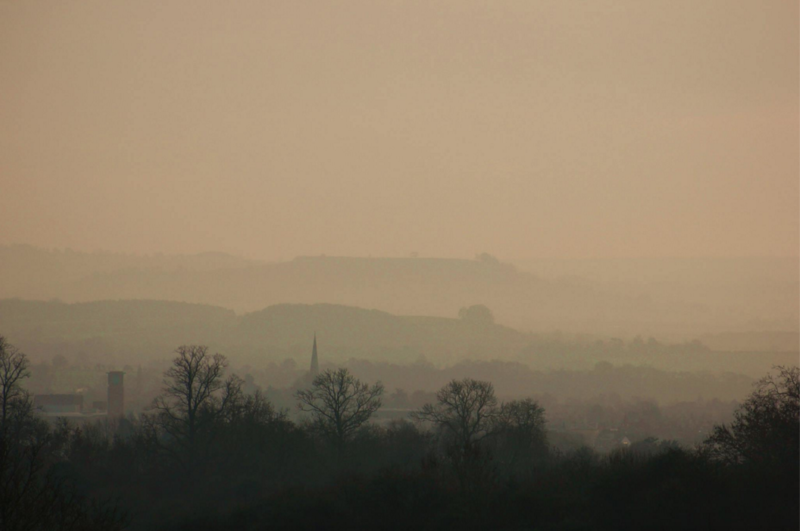 Many people don’t know that the Welcombe Hills are a highly protected nature reserve which although owned by Stratford Council is managed by the WWT. You can check them out >here<. For me personally it’s an exciting project as it combines two of my passions, The Welcombe Hills (where I walk my dogs most days) and the use of technology to share information (I work in internet marketing). The way it will work is that you will download an audio file (an MP3) onto your smart phone, plug in your head phones and you set off on your walk with your personal guide in your ear telling you what’s going on around you. There will be 8 trails in total. I’m lucky to have been invited on the steering committee so will be able to provide you with updates as we go. The audio trails will be free of charge and in time we’ll be able to provide links to them from here. 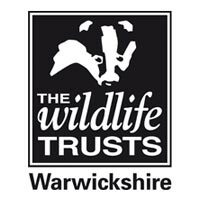 Below is a press release from The Warks Wildlife Trust outlining the funding of the project and further info. A nature reserve said to have inspired Shakespeare has received £40,900 from the Heritage Lottery Fund (HLF) to reveal its heritage secrets. 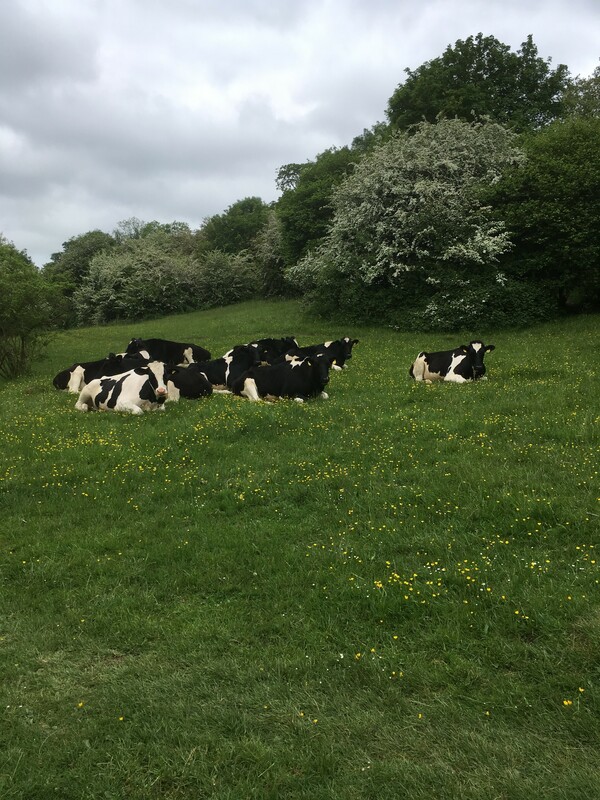 Warwickshire Wildlife Trust (WKWT) will use the grant, along with £2,000 from Stratford District Council, to transform the way Welcombe Hills and Clopton Park Nature Reserve’s history and natural surroundings can be explored. 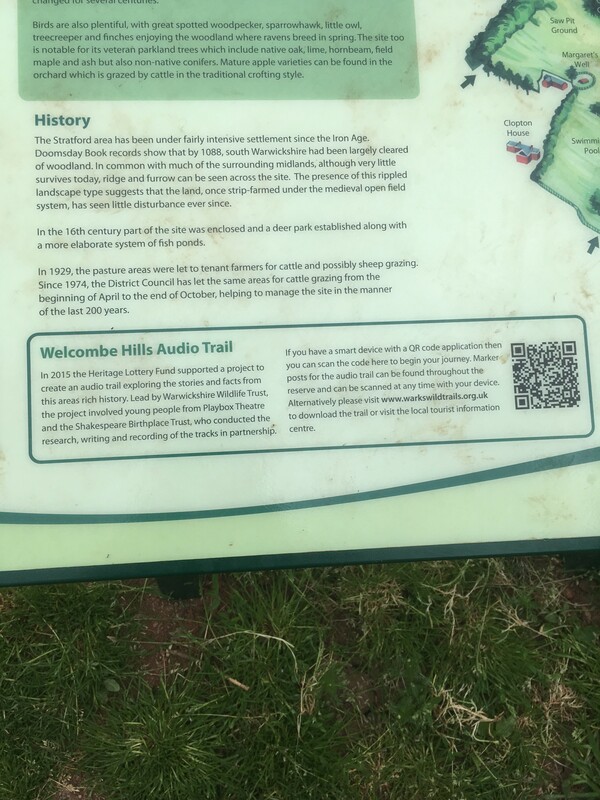 The 12-month project, called A Wild Welcombe, will see the Trust team up with young people from Playbox Theatre to create a brand new audio trail and interpretation boards. 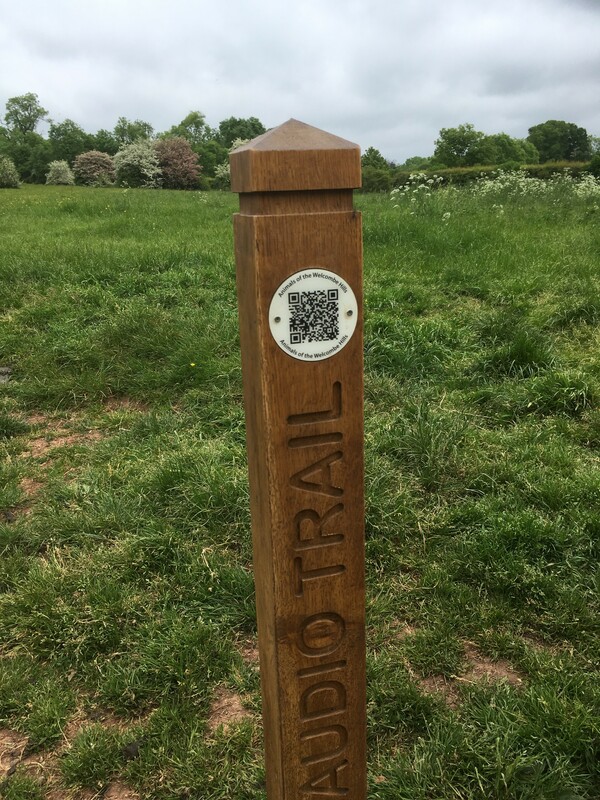 Starring the young theatre members, the audio trail will be available for download and through an app to lead visitors around the reserve’s natural and archaeological features, breathing life into the historical narrative and folklores behind them. While the area has strong Shakespearian connections, they are not the only stories the reserve has to tell. 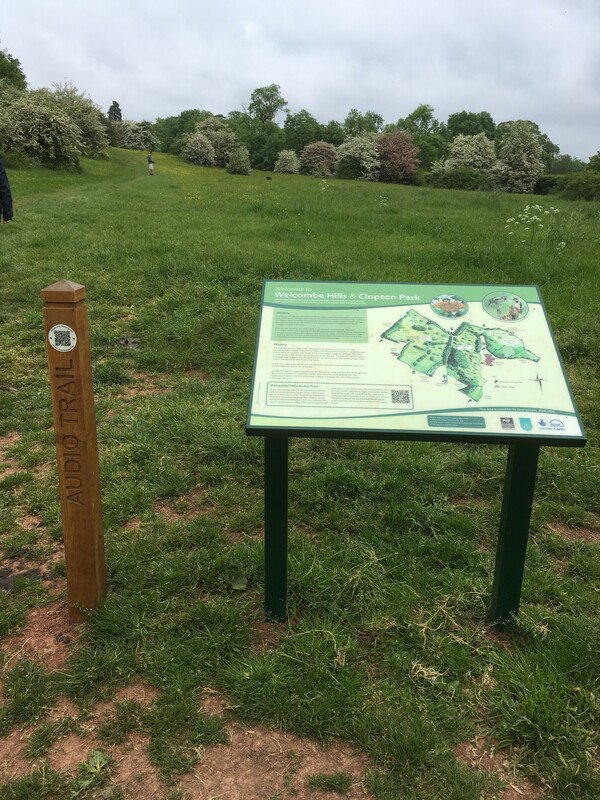 The trail and boards will also cover topics including the Clopton family, a number of listed historical structures, ancient trees and a variety of plants and wildlife – information which is currently not available for visitors. Young participants will take on the role of researchers, writers and performers. As well as gaining transferable skills in radio scripting and sound engineering, they will also work closely with local history enthusiasts from the Shakespeare Birthplace Trust, Stratford-upon-Avon Library and the Stratford Society who will share their knowledge and passion for the area’s rich history. In keeping with the Trust’s commitment to encouraging a love of nature, the majority of the project will take place outside and be closely linked to the natural surroundings. WKWT are currently successfully carrying out two other HLF funded projects, one to improve and conserve the landscape of Tame Valley and the A Wilder Career Choice project which provides trainees with a range of practical skills essential for the effective management of wildlife habitats. Project co-ordinators Youth Engagement Officer Matt Cox and Wildlife Engagement Officer Ben Devine will also support those involved to develop their own set of activities to unlock the stories behind ten different historical features.